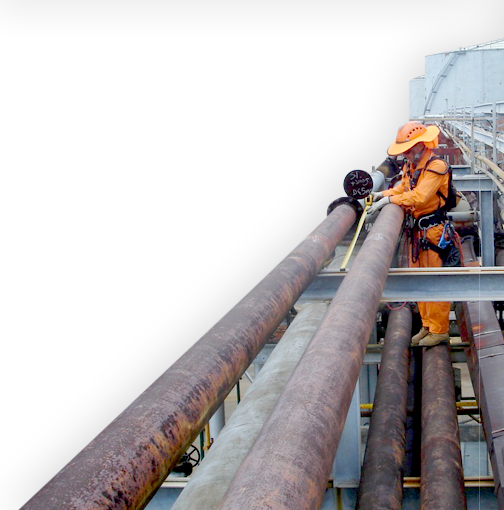 DBC employ a multi-skilled workforce dedicated to the safe management and smooth running of your project. 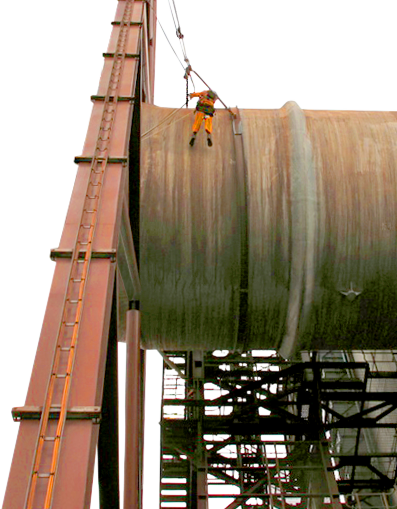 The rope access teams include Project Managers, Refractory Technicians, Advanced Riggers, Advanced Scaffolders, Boilermakers, Bricklayers, Fitters, Plumbers, Electricians, Carpenters, Water jetters and NDT inspectors. 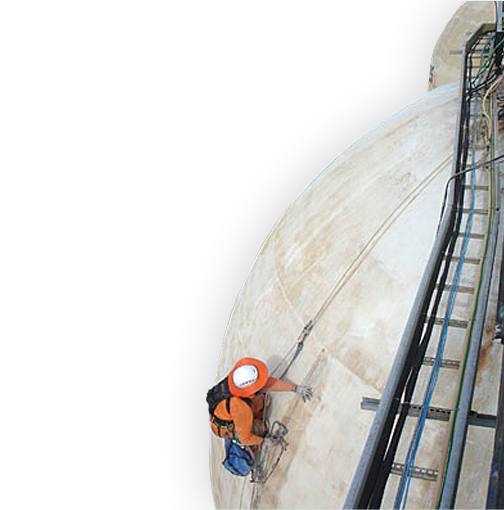 Qualifications include IRATA, MSIC, confined space, work at heights and mining medicals. 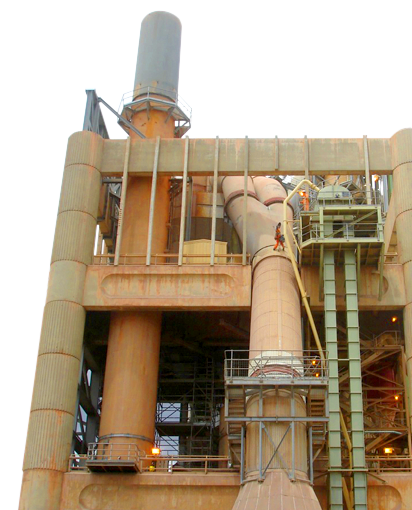 Our technicians have a keen eye for detail and can safely deliver projects in some of the most challenging site conditions in Australia. 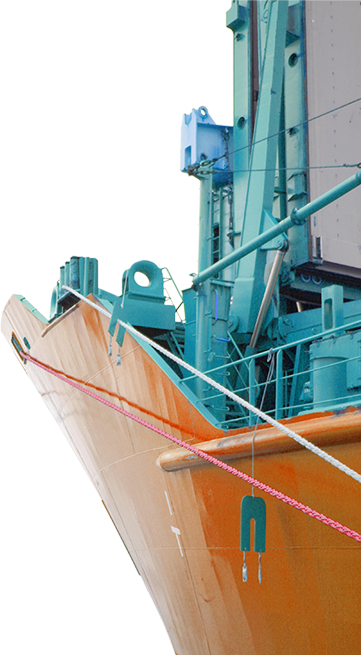 Our workforce is supported by specialised equipment such as rope access, lightweight platforms, stages, winches, scaffold, netting, decking, hydraulic, pneumatic and power tools, communications and remote camera inspection systems. Youth Training Program We are very proud to be running a DBC training program for a young person directly out of high school. 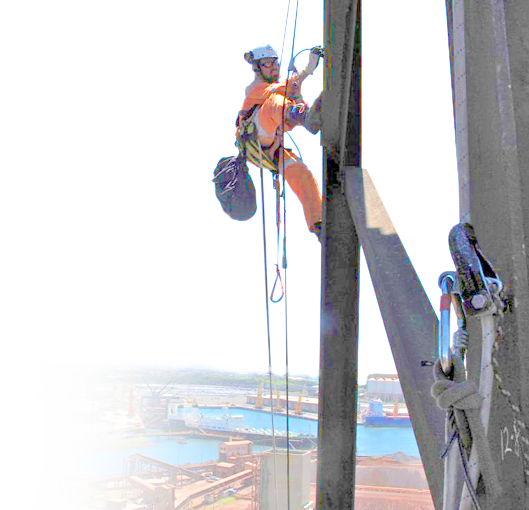 Under the program, we provide rope access and on the job training as well trades courses at Wollongong TAFE. Our first successful "trainee" applicant is now employed full time under this scheme. 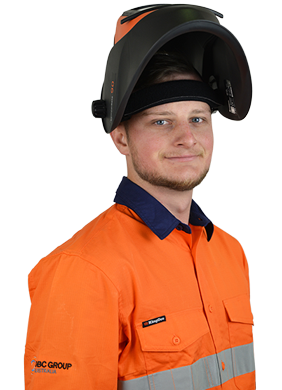 Todd Methven, joined our team at 18 years old, fresh out of school with a passion for welding and an aptitude for heights.